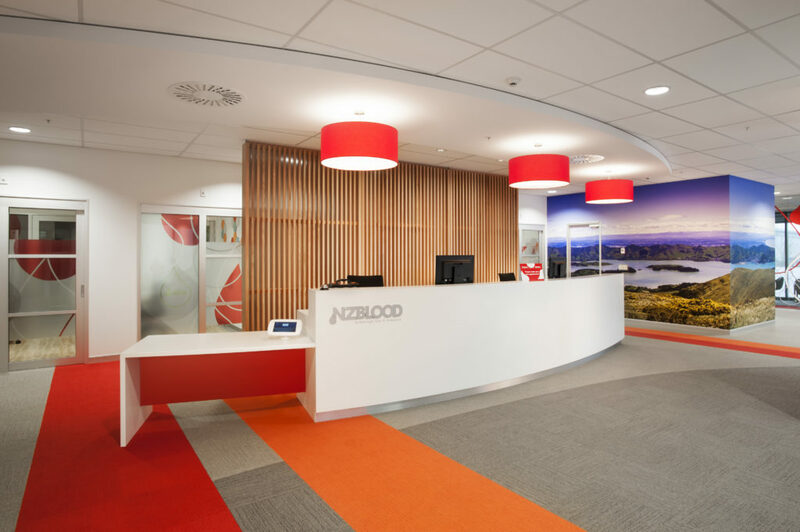 RCP were engaged by Ngāi Tahu Property and the NZ Blood Service to provide dual management for this multi-functional environment. 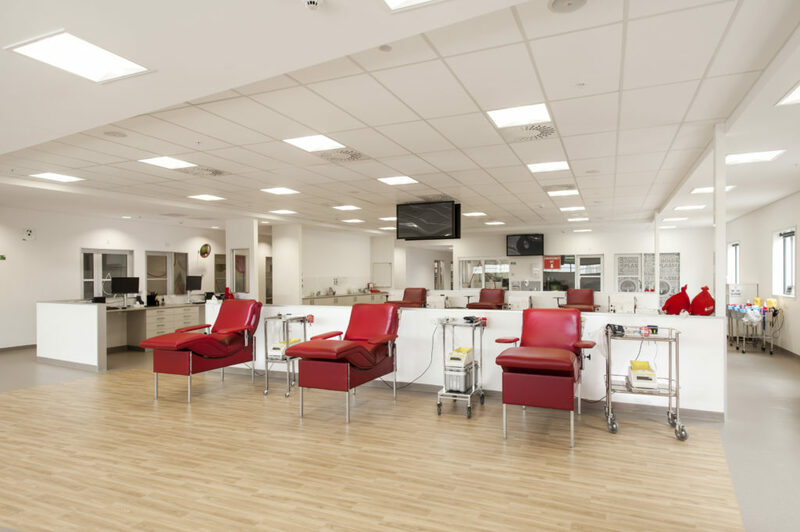 The South Island Blood Centre is a 4,000m2 state of the art, innovative, operationally efficient and multipurpose designed facility that was delivered to a fast tracked programme. 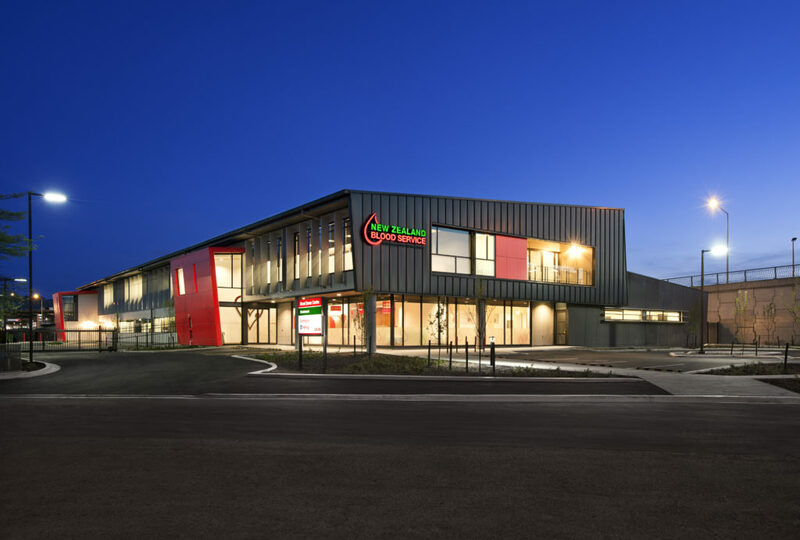 The design, consent, procurement and construction programmes were all progressed in parallel, with RCP leading the detailed planning and programming required as well as facilitating a “one team” approach to risk management and design conflict resolution. Early contractor involvement brought a number of design evolution’s that consequently benefited the design, construction programme and quality outcomes. 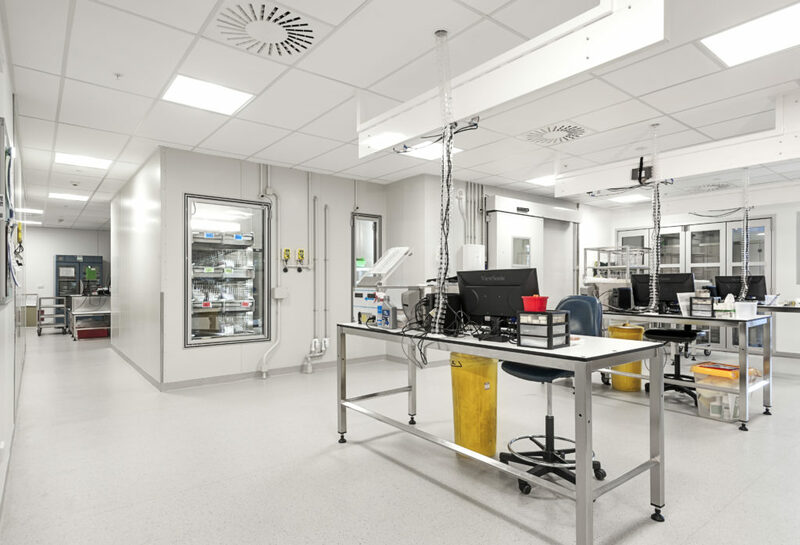 The new facility is built to IL3 standards because of its vital role as an essential health service and involved the design and delivery of an innovative structural foundation solution, specialist services seismic restraint protocols, 48 hour redundancy and targeted resilience strategies throughout.